As people continue to second-screen and expect more from venues, Augmented Reality (AR) gives brands the opportunity to improve the experience. 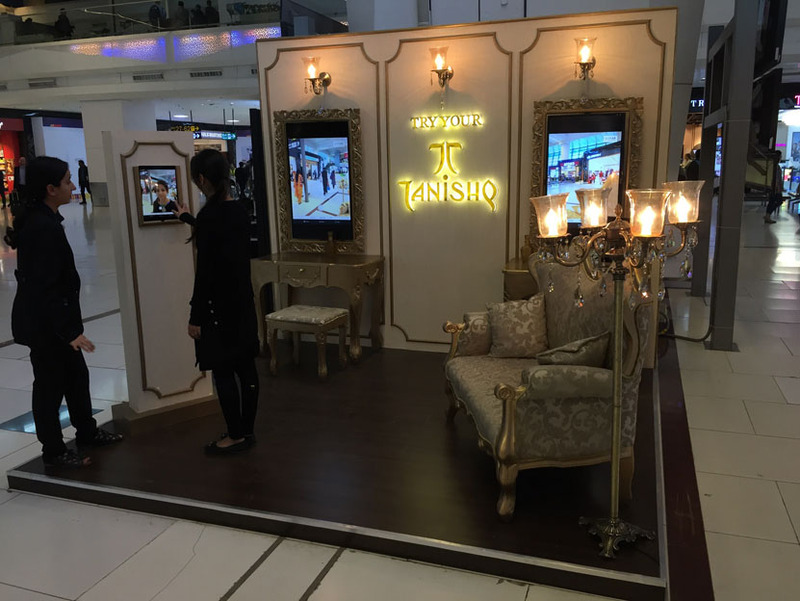 Consequently, Tanishq has taken one step further to be more accessible to its customers by launching into the AR experience at the Bangalore and Delhi airports. This campaign targets women travellers to ‘Try and Buy’ at airport departure zones. 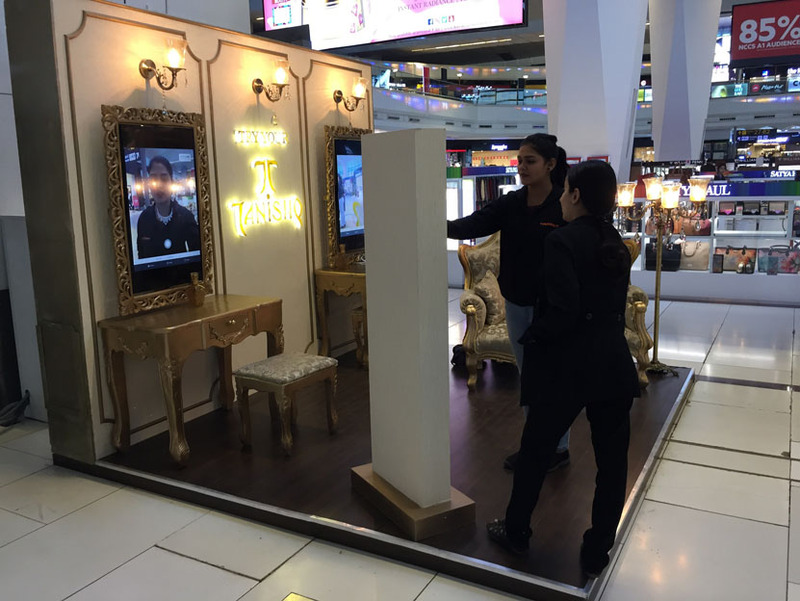 Dentsu Aegis Network’s Milestone Brandcom has created a unique engagement opportunity targeting frequent women travellers at the Bangalore and Delhi airports through a unique interactive kiosk showcasing their range of products through interactive augment realty. The activity area has become a showstopper as it is right in the middle of the canyon area and a real eye-catcher with its clutter-breaking look. With this technological advancement, customers have the option of ‘Try and Buy’ – trying out the jewellery virtually looking at the AR screen. 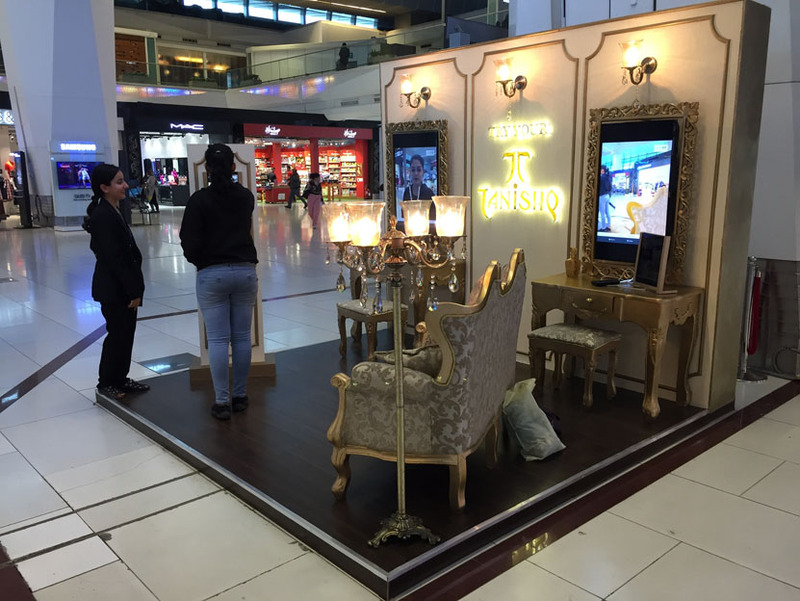 Also, consumers have the option of browsing through multiple jewellery pieces virtually with just one click. The activity has received a lot of attention and has already begun to gather a lot of traction on social media.